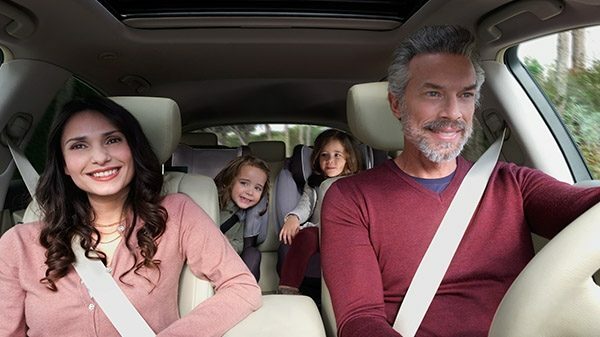 For your peace of mind, our comprehensive warranty policy covers the first 3 years of INFINITI ownership or 60,000 miles. 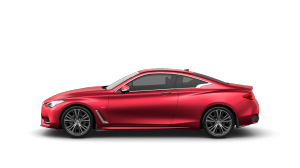 Among many highlights, the warranty includes full coverage for any paint defects and body perforation by corrosion – so you can rest assured your INFINITI will always look its best. If you are away from home and require assistance, there’s no need to worry – our Mobility Services are available 24 hours a day, 7 days a week. Should you need a hotel or replacement vehicle, we provide only premium class accommodation and courtesy cars. Alternatively, if you need to continue your travel urgently, you can sit back and relax in Business Class, while we fly you – and whoever you’re travelling with – to your destination. 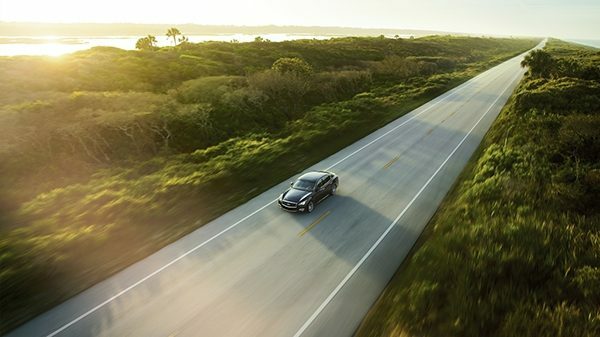 Drive your INFINITI with confidence thanks to a full coverage premium driver’s insurance. • Repairs using certified original parts. 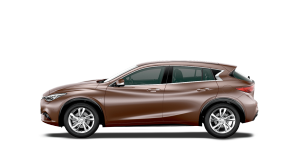 Whether you’re an INFINITI Q30 / QX30 owner, or simply interested in this ground-breaking urban car, take a look at this series of short videos explaining the intuitive and innovative technology inside. We define ourselves by a desire to do things differently. 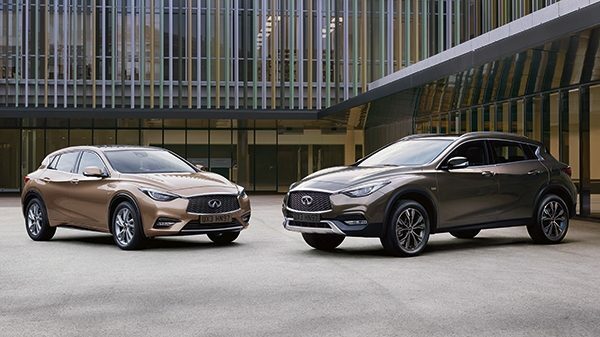 From the moment you step into a stunning INFINITI Centre, or arrive at one of our exclusive VIP events, you’ll find a distinctive sense of hospitality rooted in our DNA. Each INFINITI Centre is unique. Contemporary architecture, avant-garde artwork and bespoke furnishing create a luxurious environment in which to explore the Infiniti range. 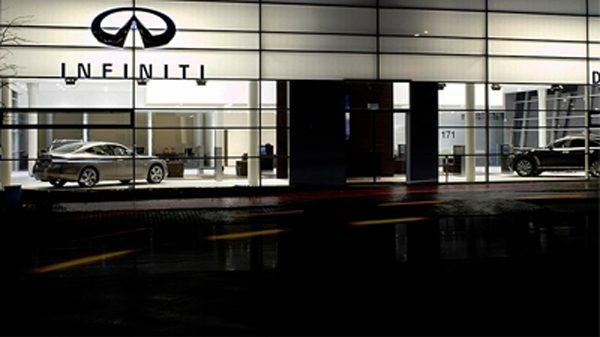 Every member of staff at our INFINITI Centres is an ambassador of the brand. 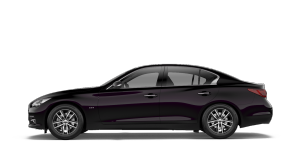 Your INFINITI Centre Host, your personal Consultant, your Technician; we are all passionate about ensuring your every visit is as rewarding as possible. 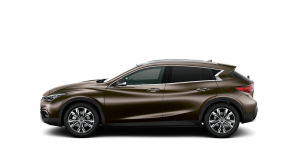 Please note that the Features Guides and User Guides are for reference only and features or specifications shown here may vary depending on the vehicle grade and availability in each market.